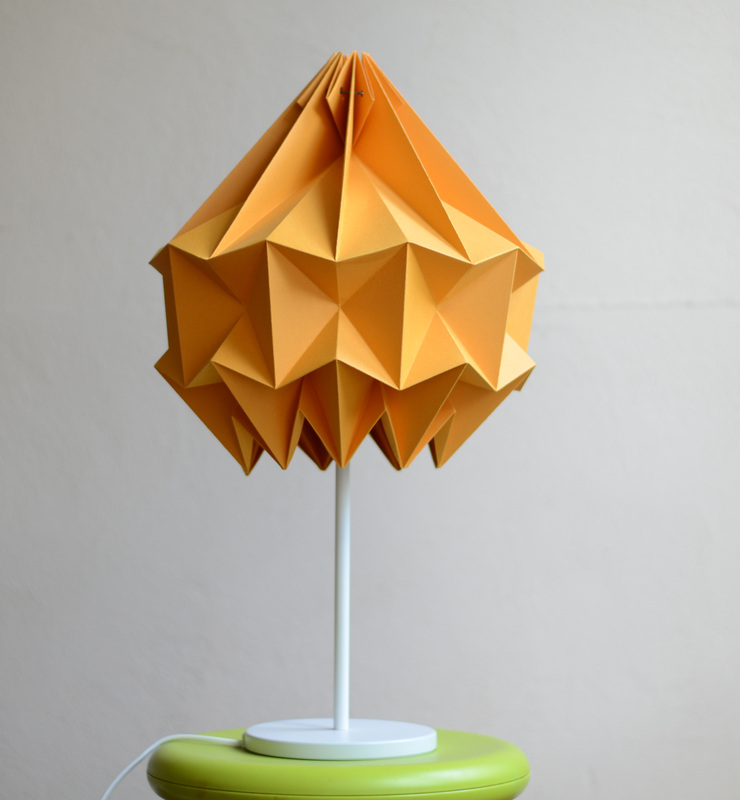 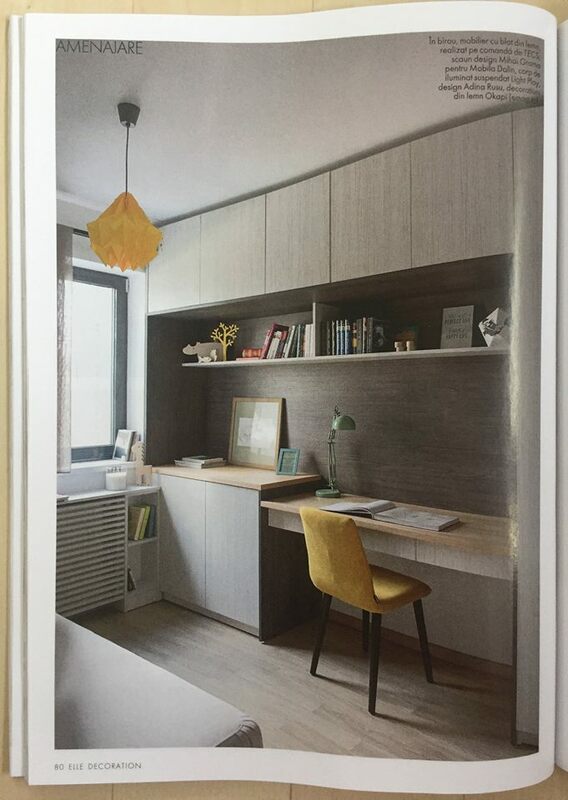 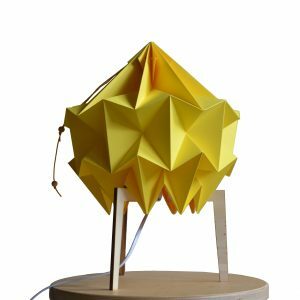 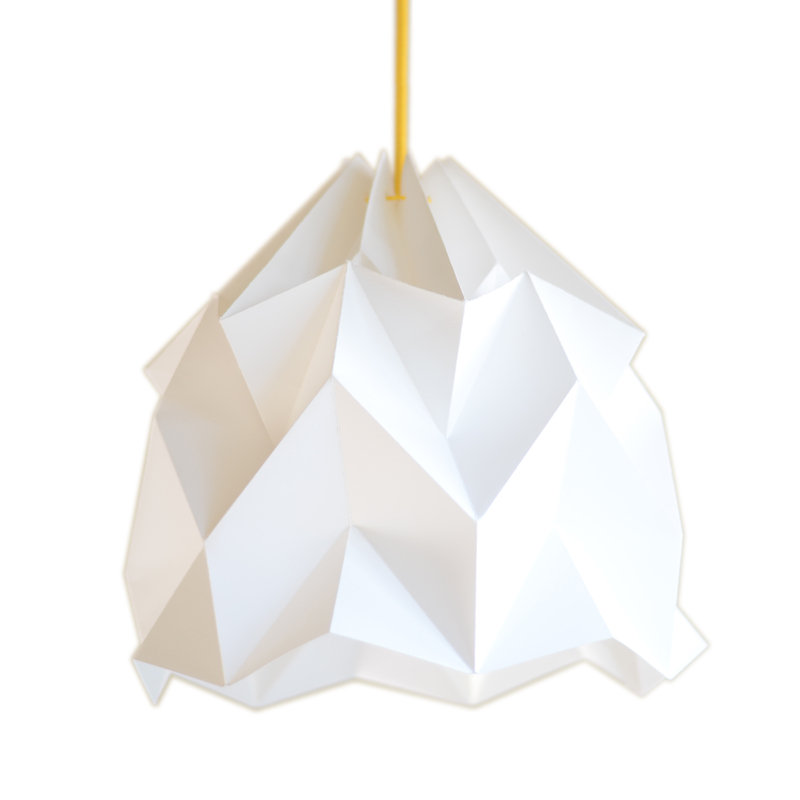 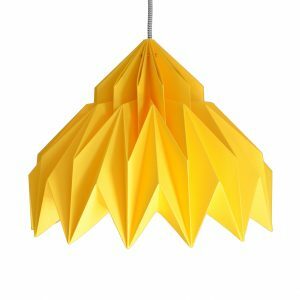 Elegant handmade lampshade, folded in the origami technique from a high quality, thick piece of FSC paper. 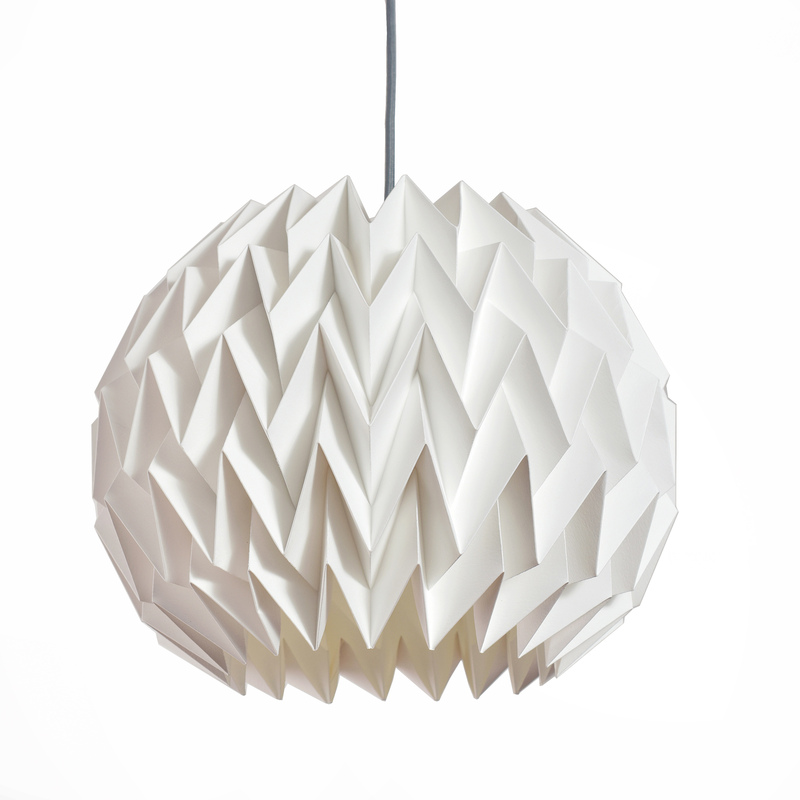 Each lampshade is handmade and can be custom-made to suit your needs (size and colour). 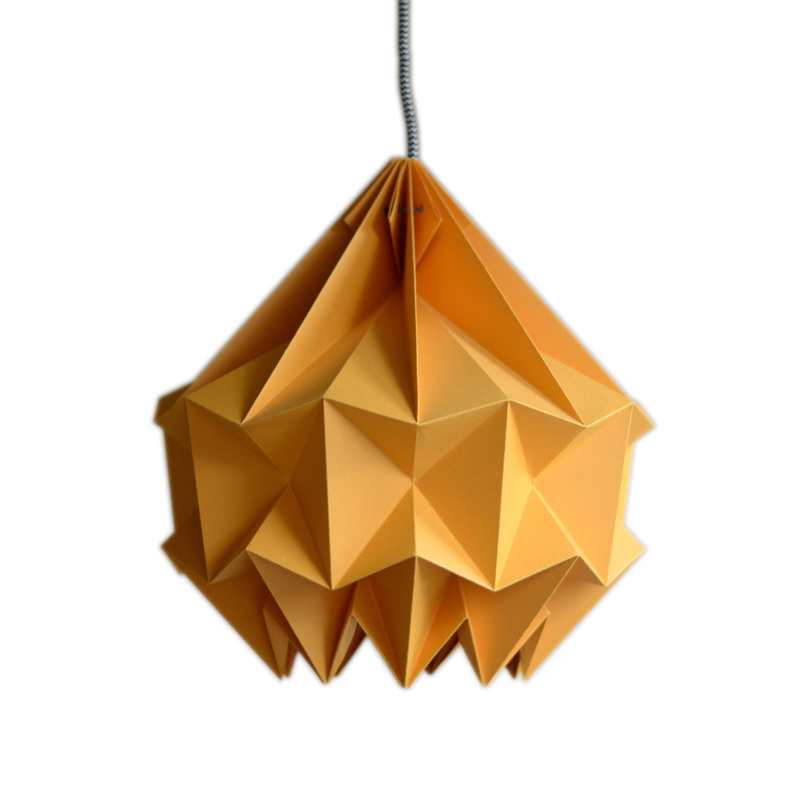 The product is already assembled, all you need to do is to remove the paper holding the folds compressed.